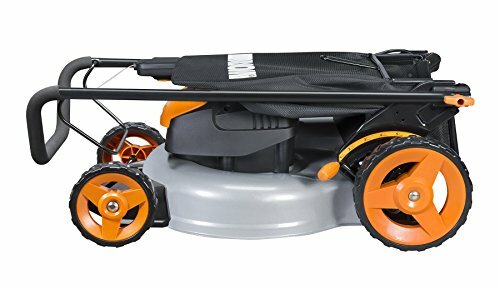 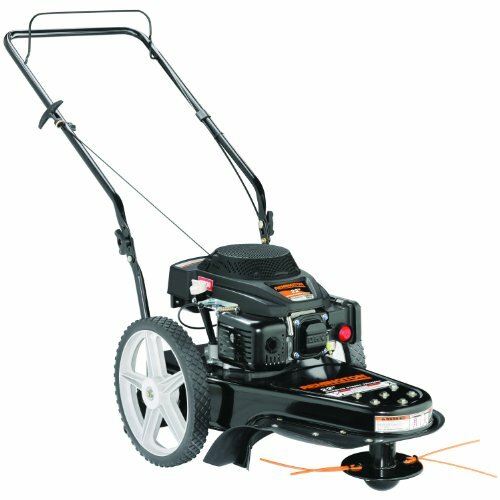 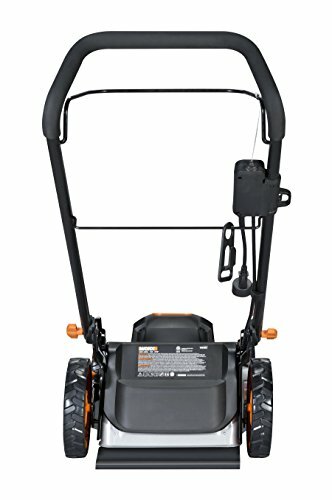 The WORX WG720 19-inch 13 amp caster wheeled electric lawn Mower is a 3-in-1 Mower that mulches, bags and side discharges. 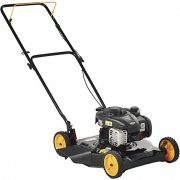 The steel cutting deck provides premium mulching capabilities. 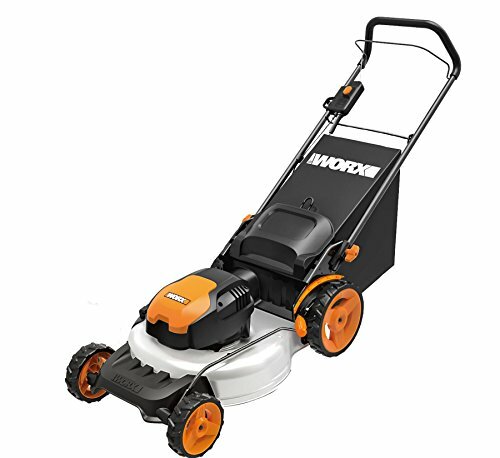 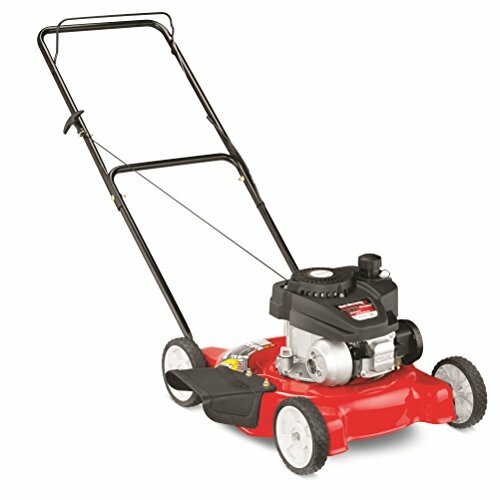 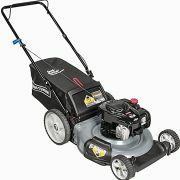 When you are not mowing with the WG719, the handle fully folds in and allows the Mower to be stored standing up, using a much smaller foot print in your garage. 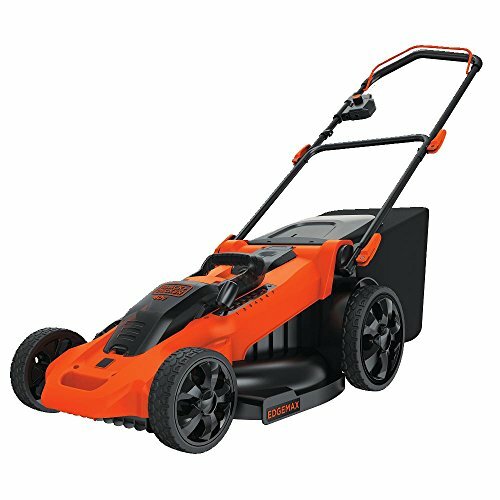 The Mower has 7 different height adjustments so you can find the optimal height for your type of grass and the look you want.